We are a family run business which provides quality built horseboxes & sport-homes at affordable prices. 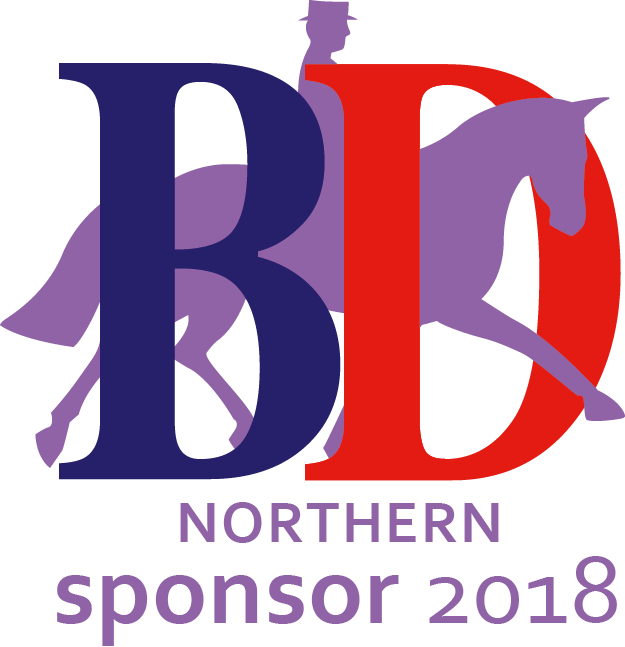 WE ARE PROUD TO ANNOUNCE THAT "GB BODYBUILDERS" ARE NOW ONE OF THE OFFICIAL SPONSORS OF "BRITISH DRESSAGE NORTHERN REGION" WE LOOK FORWARD TO WORKING WITH THE REGION AND HOPEFULLY WE WILL BE ABLE TO SHOWCASE SOME OF OUR HORSEBOXES AT THE REGIONAL COMPETITIONS FOR EVERYBODY TO SEE. PLEASE COME AND HAVE A CHAT IF YOU SEE US. Our aim is to give you exactly what you need from your horsebox / sport-home and we offer an after sales service which is there when you need it. We also offer insurance work, box conversions and all types of repair work. The majority of our horseboxes are bespoke to the customers specification, as we communicate with the customer on a regular basis providing them with up to date photographs throughout the build of their lorry. We encourage, you the customer, to tell us exactly what it is you need from your lorry so that it is fully adaptable for your needs. We believe in working together. With your ideas, and our expertise and advice, we can offer an excellent service that will give you a horsebox that you will enjoy driving and be extremely satisfied with, but most of all, is practical to ''your'' needs. WITH FULL LUXURY LIVING TO SLEEP 5/6. UNLIMITED STORAGE AND A 2 TONNE PAYLOAD BUILT WITH ALL MODERN MATERIALS TO GIVE THE HORSE AND RIDER A TRULY FABULOUS EXPERIENCE. TEL 07967 454213 / 01388 606773 WILBOR FARM, NEWFIELD, BISHOP AUCKLAND, CO. DURHAM.